You will find Asda conveniently located on Forest Road, a 12.63 mile drive north-west of the centre of Newark, in New Ollerton (near to Forest View Junior School and Maun Infant & Nursery School). The store looks forward to serving the patrons of Walesby, New Ollerton, Wellow, Boughton, Edwinstowe, Laxton and Ollerton. Open hours today (Monday) are 7:00 am - 11:00 pm. 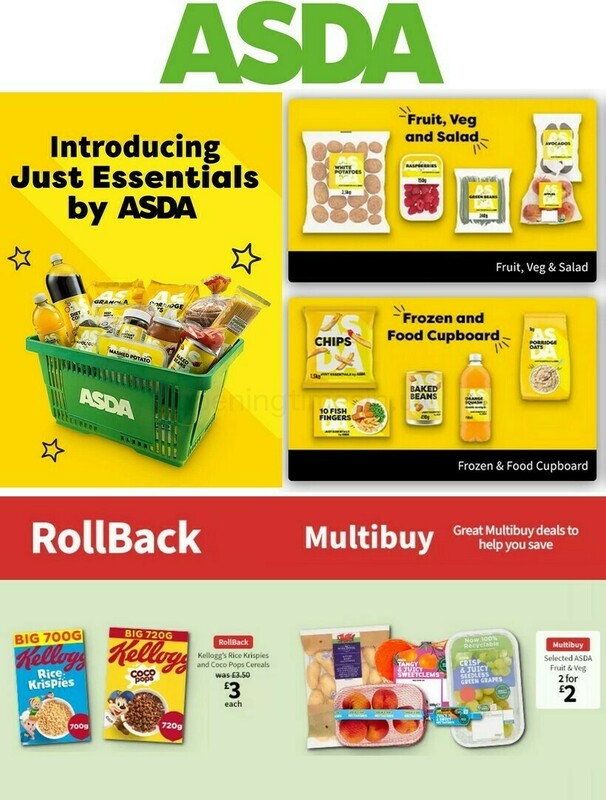 This page includes specifics on ASDA Newark, New Ollerton, including the hours of business, location info and product ranges. Asda lies right near the crossroads of Beech Avenue, Forest Road and Rufford Avenue, in New Ollerton, Newark. 1 minute trip from Walesby Lane, Rufford Avenue, Ollerton Road and Sherwood Drive; and a 4 minute trip from Wellow Road, Old Rufford Road, Tuxford Road or Blyth Road. Postcode for Satellite Navigation systems (GPS): NG22 9PL. A few minutes walk from the bus stops at Walesby Lane/Gattlys Lane or Forest Road/Beech Avenue. The best lines to get here are 14, 15, 333, 334, 335, 15A, Edwinstowe Shopper or The Sherwood Arrow. If traveling by foot you will find Wellow House School, The Dukeries College & Complex, Boughton Industrial Estate, Forest View Junior School, Kirton Wood and Wellow Wood. At present, ASDA runs 2 stores in Newark, Nottinghamshire. Access this page for a full index of every ASDA store near Newark. Please note: during the holiday season the hours of operation for ASDA in Newark, New Ollerton may shift from common times displayed above. In the year 2019 it covers Xmas Day, Boxing Day, Easter Sunday or August Bank Holiday. It is recommended that you go to the official site or phone the customer line at 0800 952 0101 to get specific info about ASDA Newark, New Ollerton seasonal business hours. Help Opening Times in the UK keep the information as accurate as possible. Please don’t hesitate to utilize the report a problem form to report any mistakes with the location details or working times for ASDA in Newark, New Ollerton. Opening Times in the UK welcomes you to express your feedback about ASDA which could help future patrons in their retail decision and provide them with additional information.